Contact Borehamwood by phone, email or by popping in to see us. We'd love to hear from you! 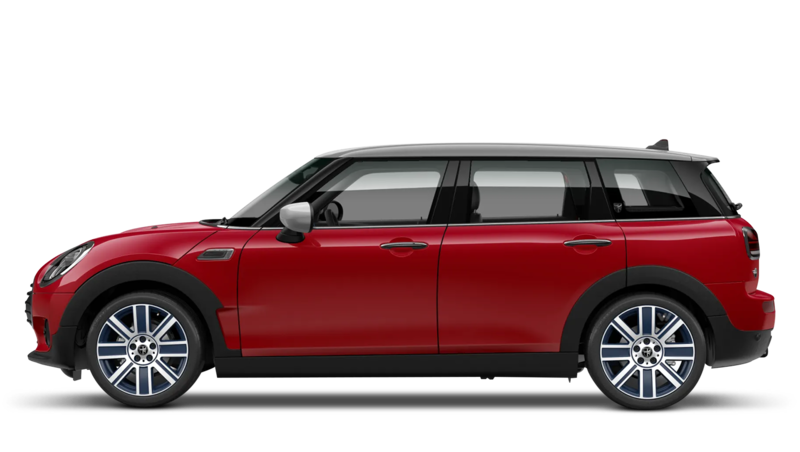 Discover the new Mini models available from Barons MINI Borehamwood. 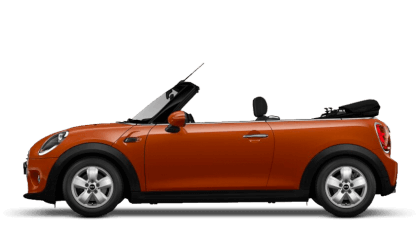 Explore the nearly new and used cars available at Barons MINI Borehamwood. % of Barons MINI Borehamwood customers would recommend them to a friend. Barons MINI Borehamwood staff were good because they were helpful, knowledgable, & courteous to my requirements. 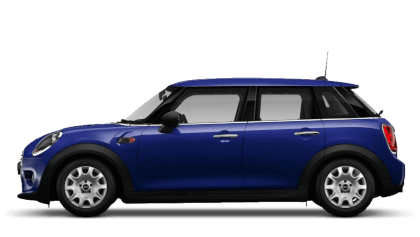 I'd recommend Barons MINI Borehamwood because Dan Squires and Paul Adams were a pleasure to deal with and made it an easy transaction from start to driving away the new vehicle that I purchased for my wife's birthday. Would definitely buy again from this dealership. I had a great experience at Barons MINI Borehamwood because Matt Shardlow was very professional but at the same time made you feel very at ease. He was clear and precise with all information and nothing was too much trouble. 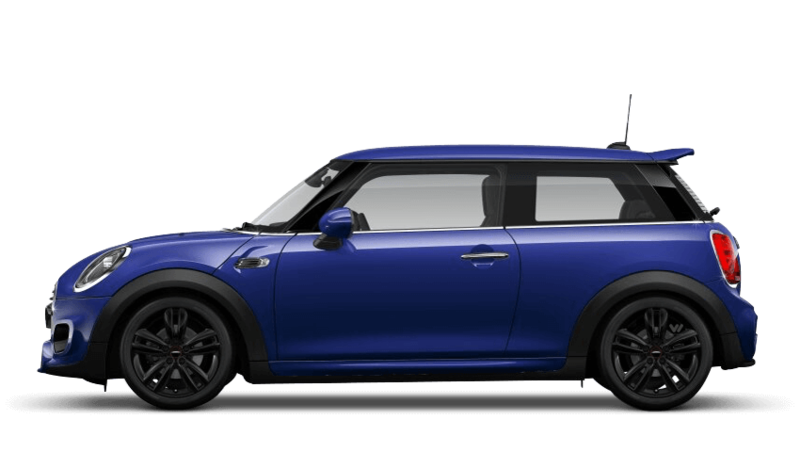 Whether you’ve got a MINI or you want one, we’re definitely the people to contact at Spire Borehamwood. Why? 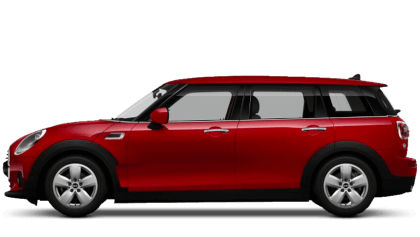 Because every member of our team loves MINI. So whether you need sales, servicing or any of our wide range of pre-sales and aftersales services, we’ve got highly skilled, highly experienced, highly knowledgeable MINI fanatics who want nothing more than to deliver you top-class customer service. You can get in touch via our Spire Borehamwood email enquiry forms or the Spire Borehamwood phone numbers below. 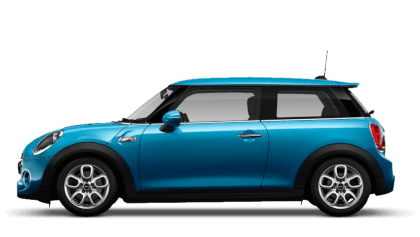 Talk to our sales team and see just how much they know about the new MINI model range and our large stock of lovely approved used MINIs and excellent value nearly new MINIs. We have some really great MINI offers. There really are no better people to look after your MINI than specialist factory-trained technicians with years of MINI servicing experience, who will make your MINI go with real zing. We offer the full range of services to look after and care for your little pride and joy, which means everything from expert MINI MOT testing to a MINI bodyshop for accident repairs and spruce ups. Tax, BIK and all that – our specialist MINI business lease team will guide you through the financial maze, so you and your company can get the most out of your money and enjoy all the fun of a MINI while you do it. 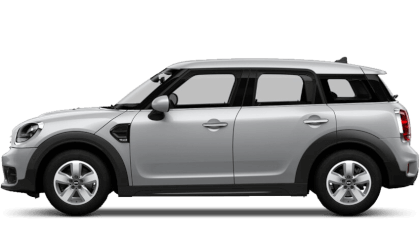 And we can help you to love your Motability motoring when you choose MINI, and we’ll help you to discover all the benefits of the scheme when you talk to our dedicated MINI Motability team. Take your pick from phone, email or visiting us at our Hertfordshire MINI dealership. However you contact us, you’ll be thrilled you did.